The University of Nebraska was chartered on Feb. 15, 1869 and charged with its land-grant mission of public education and service to Nebraska. In 2019, we mark a 150-year legacy of improving the quality of life for Nebraska and beyond. Please join us in celebrating the historic past of your University and helping us chart a bold new future. Charter Day is Feb. 15. 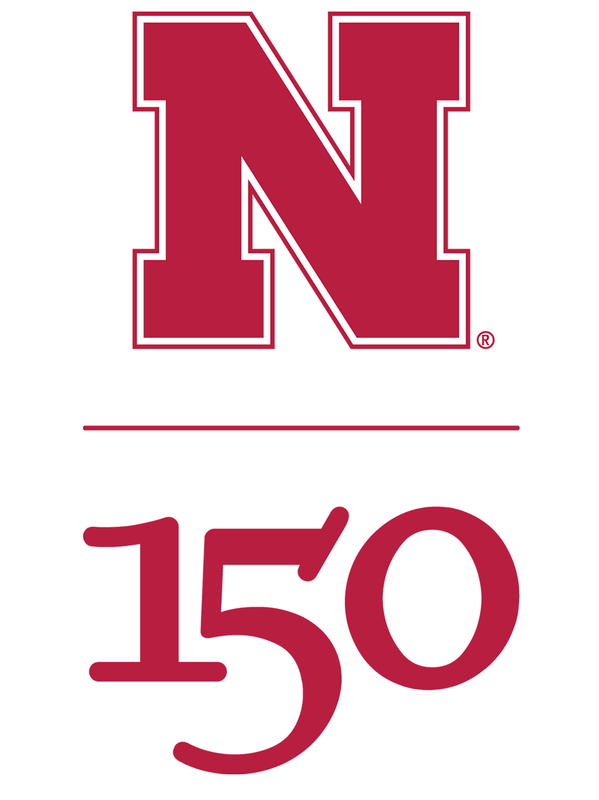 Help University of Nebraska–Lincoln celebrate the N|150. More information and links at https://n150.unl.edu. Be first to get the book — “Dear Old Nebraska U,” a new lavishly illustrated book, celebrates the University of Nebraska’s first 150 years with a look at the colleges, research, athletics, students, places and people, and their impact on the University and the world. Music & milestones — Celebrate Charter Day on Feb. 15, 7:30 p.m. at the Lied Center Main Stage with a monumental performance of the arts featuring UNL students, faculty and distinguished alumni. Lecture series — The “Nebraska Lectures: Chancellor’s Distinguished Lecture Series” will offer one talk each month exploring the rich history of Nebraska’s land-grant institution. In partnership with Nebraska Humanities, all talks will be live-streamed and captured as podcasts for public access. • Husker Civic Challenge — Join us in completing 1.5 million volunteer hours in 2019. • Glow Big Red — Light up your house or windows with red lights. Wave your Husker flag. Wear your Husker apparel. • Love your University — 24 hours of giving. Help Nebraska Extension and 4-H celebrate the N|150. More information and links at https://4h.unl.edu/n150. 4-H clubs and other 4-H groups are encouraged to host local events on the charter day — Order N|150 ice cream from the Dairy Store or create cookies in the N|150 shape using the 3D Printable Cookie Cutter. 4-H families and alumni can tour the town with Flat Herbie — Cut out Flat Herbie and snap a picture of him at local events, favorite landmarks or 4-H activities throughout 2019. Upload the pictures to your social media channels with #N150Herbie or email nebraska4h@unl.edu. Special 4-H fair exhibits — 4-H members are invited to create a stepping stone that represents the N|150 milestone. The Photography Unit 3 Theme Print is N|150.